Check out this Globe and Mail article “Arbitrator nixes Ontario’s plans for wage freezes” at http://www.theglobeandmail.com/news/national/ontario/arbitrator-nixes-ontarios-plans-for-wage-freezes/article1711031/?service=email&utm_source=Shared+Article+Sent+to+User&utm_medium=E-mail%3A+Newsletters+%2F+E-Blasts+%2F+etc.&utm_content=1711031&utm_campaign=Shared+Web+Article+Links. Please see the following letter of support sent to the Minister of Finance from CFS Ontario: 2010.08-LettertoDuncan-WageRestraint. 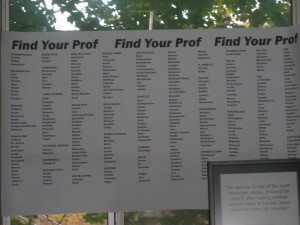 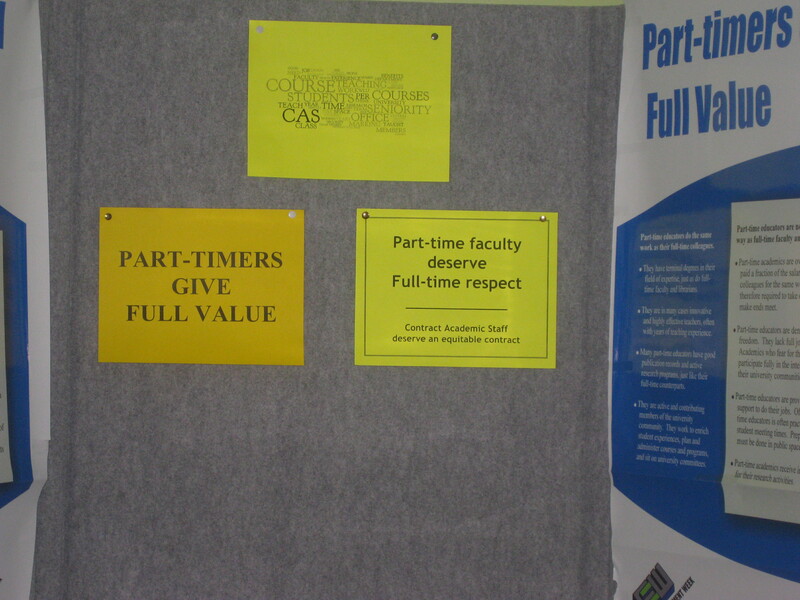 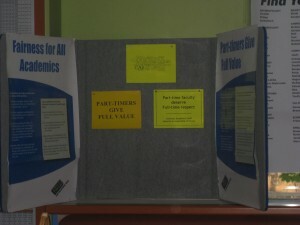 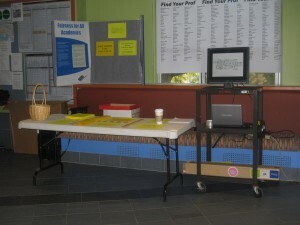 CFS is initiating a campaign that will encourage students to enter into coalitions with faculty and staff associations.